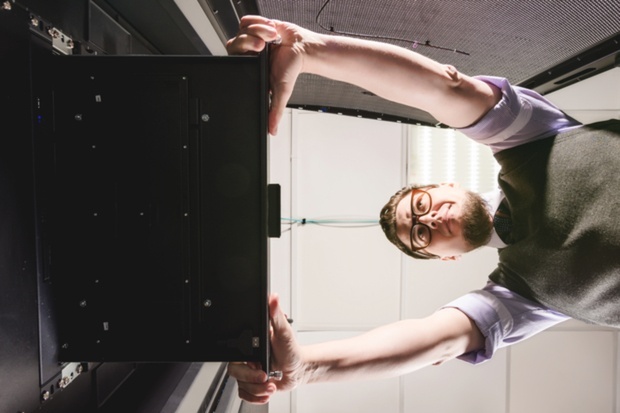 We understand what a breach in security would mean for your business, which is why we’ve invested over £1 million to make our ISO27001 data centre one of the most secure in Europe. 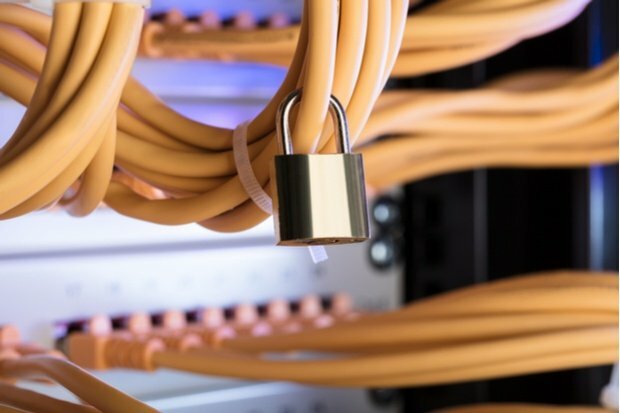 Delta House is the only data centre in the UK with a police-linked, NSI Gold BS5979 accredited control room and alarm receiving centre on-site. 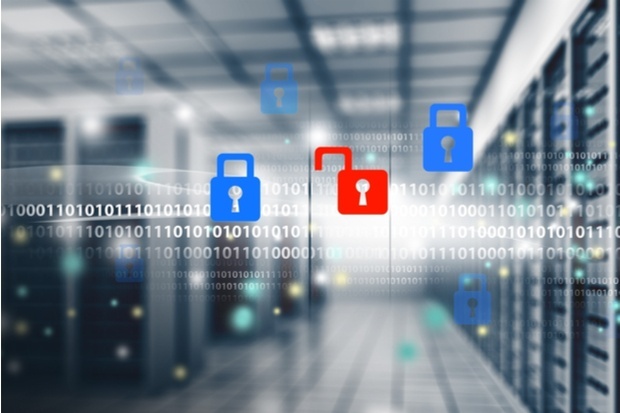 This means we’re manned 24 hours a day by a team of SIA-approved personnel, working tirelessly to protect your infrastructure and data from any and all security threats. 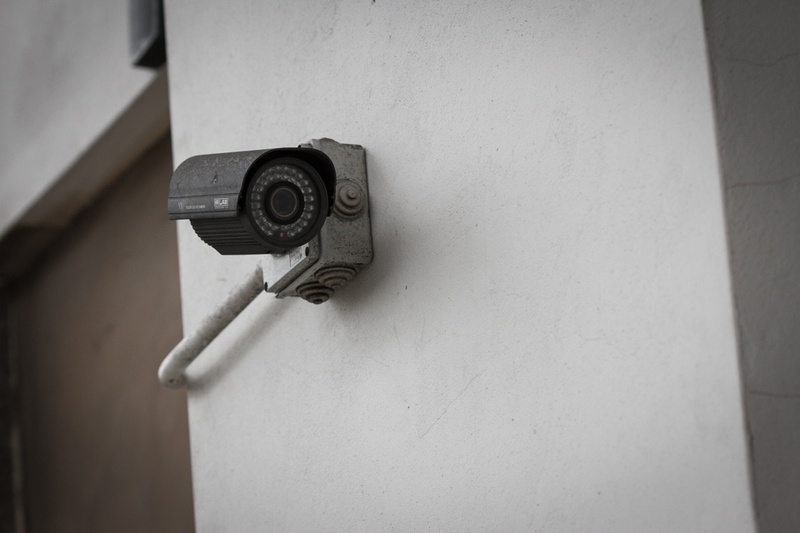 Our facility is also protected by an array of physical security measures, including biometric access controls, virtual tripwires and mantraps, to ensure your mission-critical equipment can be accessed by you and you alone. 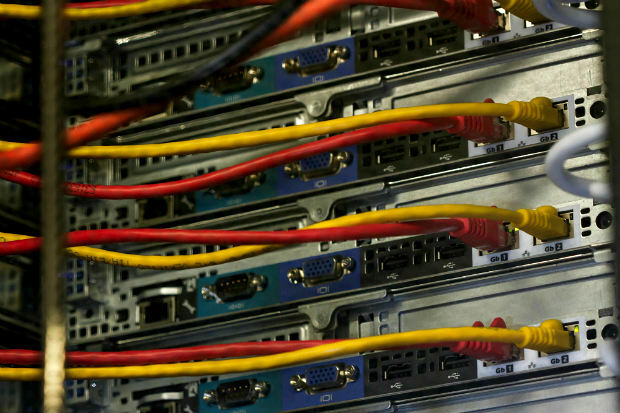 Looking for a data centre to meet the most demanding security and compliance requirements? 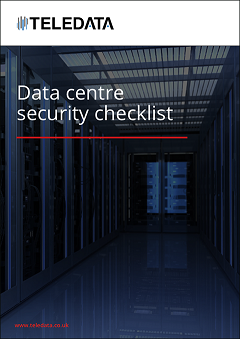 Our free checklist will show you how to assess a data centre with the same diligence and attention to detail as a seasoned security professional. 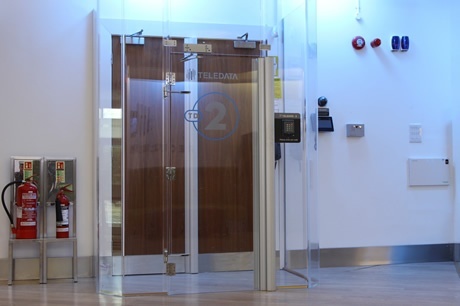 TeleData has invested over £1 million to build an on-site Security and Operations Control Centre (OCC), which is manned 24 hours a day by a team who are SIA-approved and trained in recognised industry surveillance and security protocols. 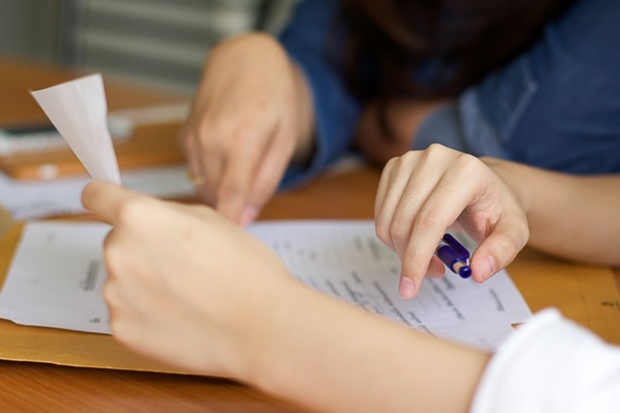 The OCC is accredited to Category 2 and NSI Gold Approved to BS5979 standards, which means it can rely on direct links to the police and emergency services if a security incident ever occurs. 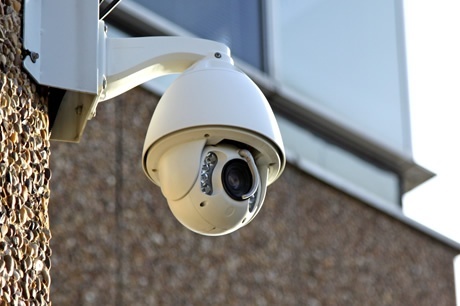 The OCC monitors all CCTV, intruder and fire alarms throughout the building, and operates TeleData’s access controls for effective and secure visitor management. 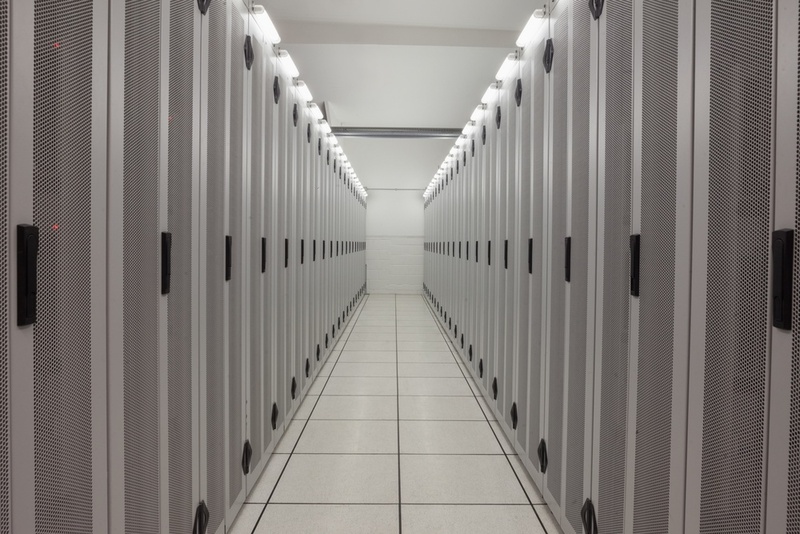 It also has a private data centre area with completely separate infrastructure, ensuring it can operate independently of the facility as a whole. 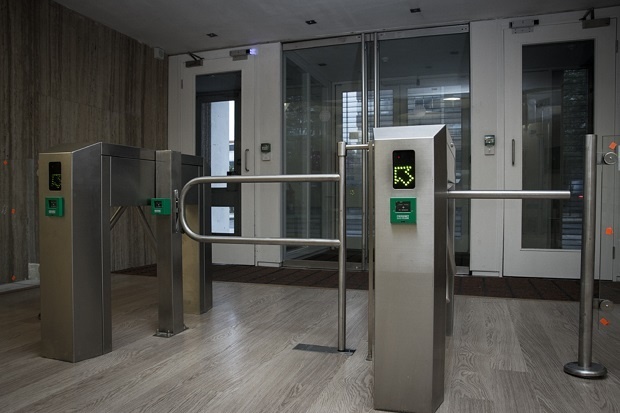 Every visitor to Delta House is required to pass through multiple layers of physical security. The perimeter of the building is protected by a full-height security fence and automatic metal gates, and all main doors are double-skinned and operate as one directional mantraps to prevent pass-back and tailgating situations. 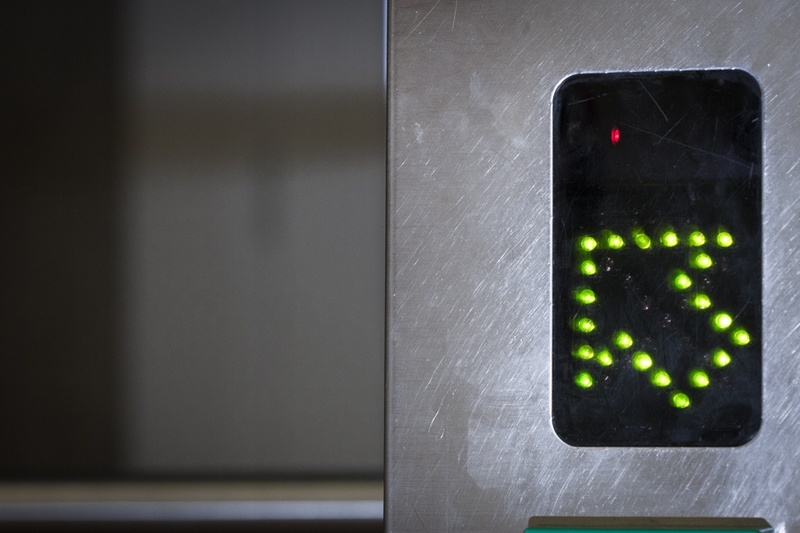 Barcode readers and biometric scanners are installed at turnstiles and critical entrances to enforce multi-factor visitor authentication. 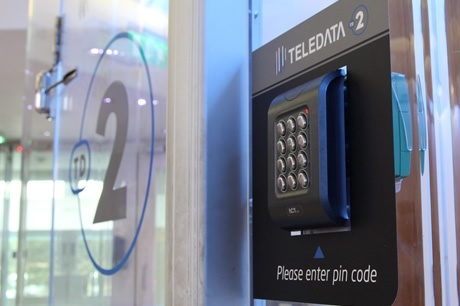 To help you manage visitors to your equipment, we’ll provide you with access to the TeleData Portal, where members of your team can login, authorise visits and manage access lists. Every critical area in Delta House is protected by a VESDA smoke detection system that continually monitors air quality and consistency for smoke particles and other environmental threats. Any alerts picked up by the VESDA system are raised for immediate action by our OCC team. 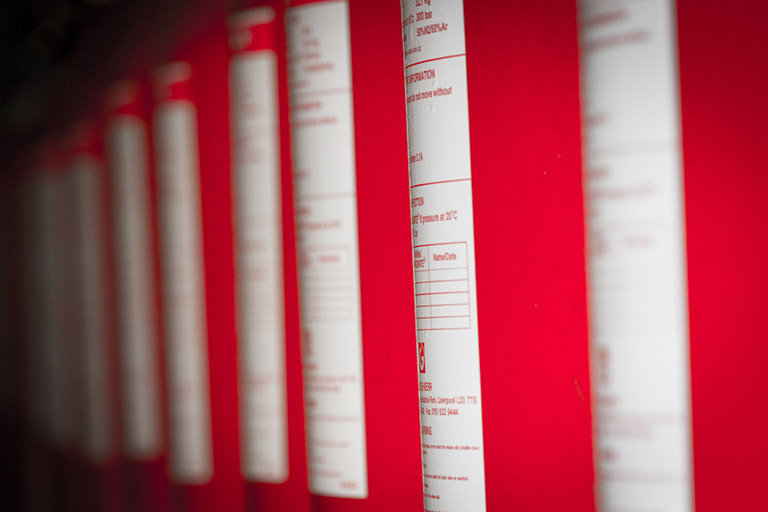 Critical areas in the data centre are also fitted with automatic FM200 and Argonite fire suppression systems, which use non-destructive agents to extinguish fires before they take hold – without causing any damage to your servers and infrastructure.